Match with Pairs well with hearty dishes like fritto misto (fried seafood), porcini-mushroom ravioli with cream sauce and risotto with Graukcheese and chili. It also goes well with roasted chicken and Wiener schnitzel. The popular grape variety is familiar to people all around the globe. However, in the municipality of Eppans top selected vineyards, the grapes develop in such an excellent way that they produce a high-quality and vigorous yet elegant premium wine. 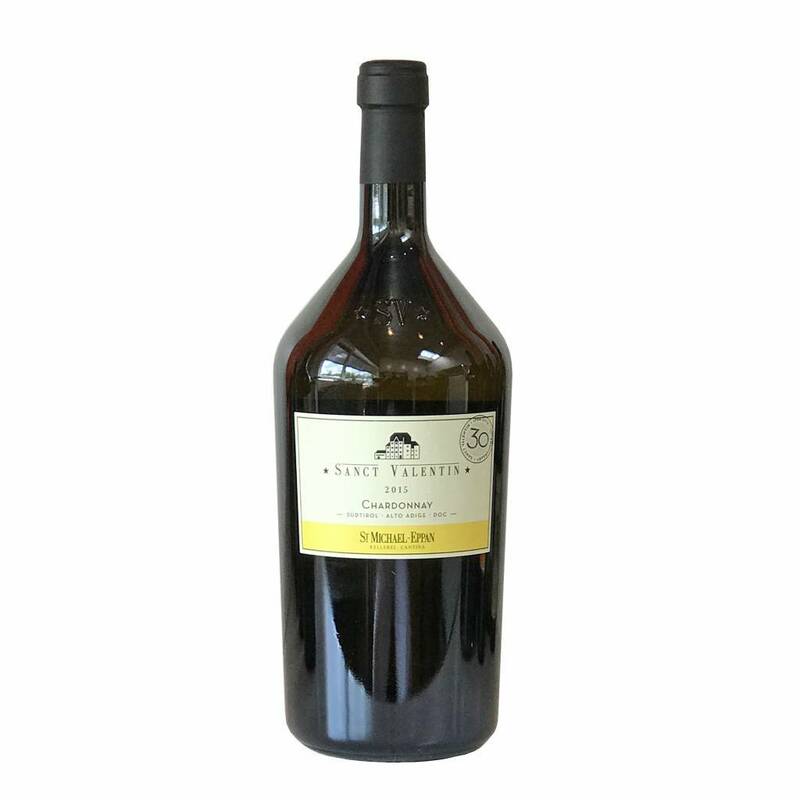 Chardonnay has formed part of the Sanct Valentin line since 1986, and is one of the winery's most important wines. Excellent balance, well-integrated acidity and excellent aging potential. 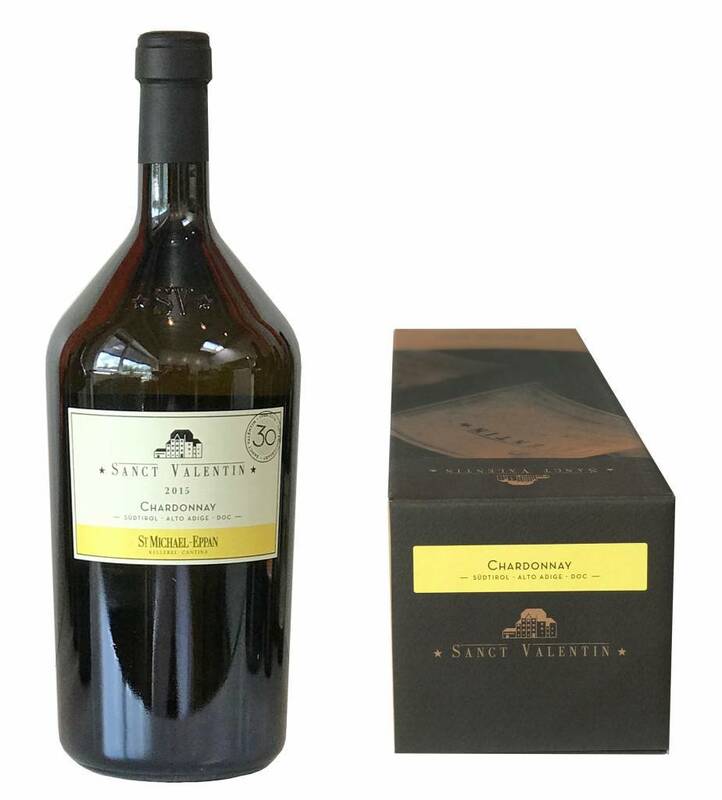 The 2015 Alto Adige Chardonnay Sanct Valentin is a full and generous white wine. 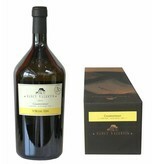 The bouquet reveals lightly toasted aromas with honey-roasted almond and a drop of vanilla extract. There is plenty of ripe fruit, as well, with nectarine and summer peach at the forefront. 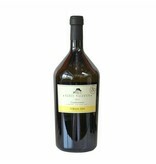 Showing a united front, the wine offers great complexity and a long, pleasure-filled impression in the mouth.